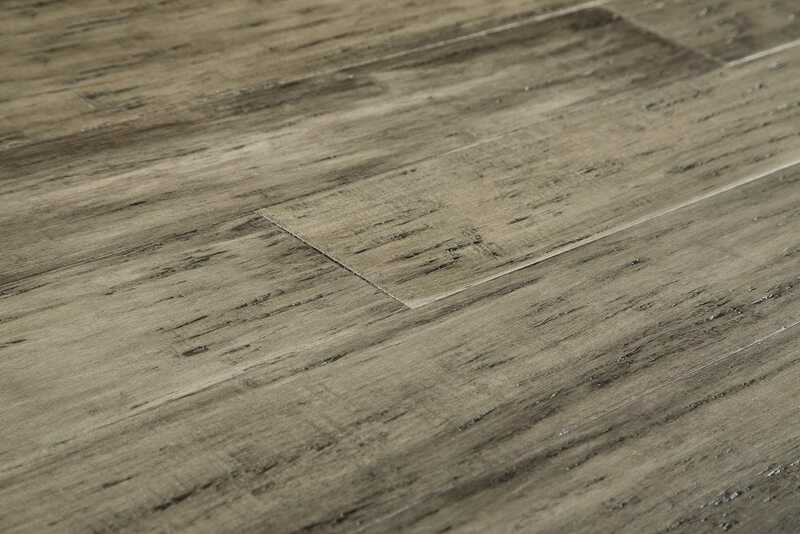 FREE Samples: Yanchi 12mm Distressed Wide-Plank Click-Lock Solid Strand Woven Bamboo Rustic Grey / 5 7/16"
Style: Rustic Grey / 5 7/16"
The 12mm Solid Click-Lock Collection offers a sound and easy installation, lasting performance, and a subtle modern look. The muted hues and subtle brushed patterns make them great for contemporary and modern decor alike. 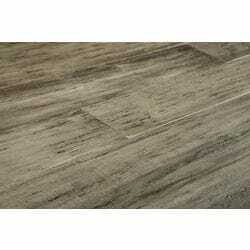 Strong & Durable: An incredibly enduring flooring that stands the test of time. The strand woven grain is more than twice harder than oak hardwood. Longer than 6' long boards: offering clean visual lines. These long boards make for a finished flooring project with fewer ends or seams.